Have you checked your baby’s gut health recently? I’m a huge fan of probiotics, they literally make my world go round. A healthy gut is a good gut, and a good gut will treat you right. Don’t ask me how I know that- it’s just another story, for another day. But, I’m not only worried about my own gut- my kids have little bellies that have to be tended to as well! Making sure that we have healthy tummies is important at all ages- from infant to elder! But how do you check your baby’s gut health? Keep reading to find out more! With our recent little Adeline, I wanted to be sure to use this golden nugget of knowledge with her too. However, since she is a babe, I can’t really give her all the goodies by food. But if you want to try this Instant Pot Cream Cheese for yourself, you won’t be disappointed! Instead, by using breastfeeding to my advantage, I’ll be introducing lots of probiotic-rich foods through a balanced diet and introducing infant probiotics. This way, I know that she will have the best chance at strong bowels and a flourishing lifestyle! When I was pregnant with her, I had an ongoing sinus infection- which ended with me in aftercare with antibiotics a week before I gave birth. Not only that, but I’m a natural carrier of Group B Strep. Which means that at each delivery, I get a hefty dose of antibiotics to ensure that this isn’t passed to the baby. So I was FULL of medicines that I needed but wreaked havoc on my healthy bacterias. Any good doctor will tell you to help replenish that good bacteria, or reduce your chance of developing other infections from a lack of good bacteria, to take those probiotics! So of course, I did. But what about the baby? 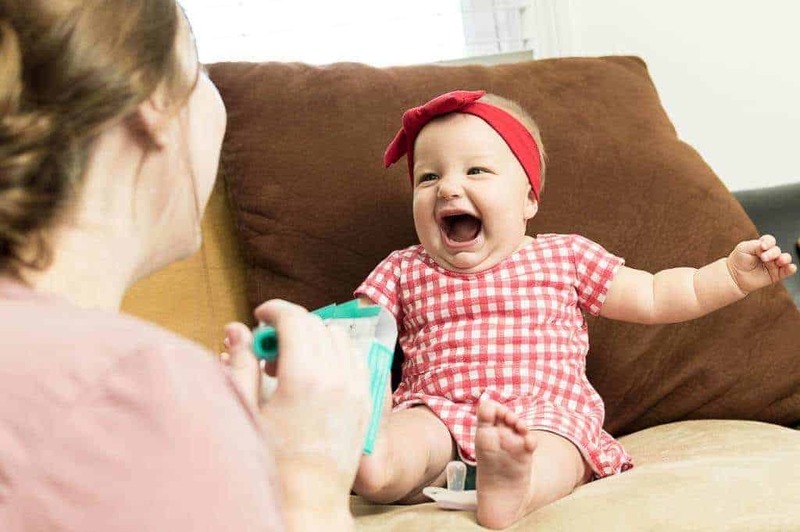 The first 6 months of a baby’s life are some of the most important for lifelong health, and bad bacteria in the gut can lead to a number of other issues. Because we are exclusively breastfeeding, and I was taking probiotics, she was able to reap a little benefit from my consumption. But after all that, she’d need a good boost too! 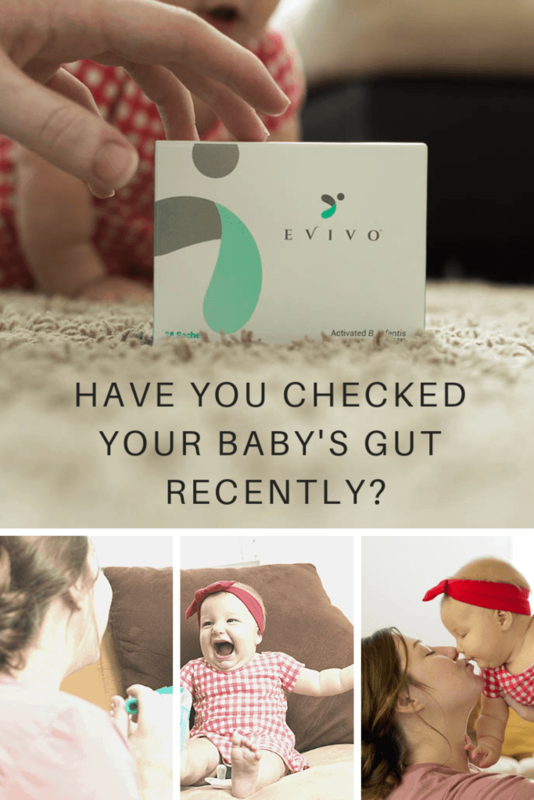 Thankfully, there are companies like Evivo that take baby gut health seriously. Evivo is the only probiotic clinically proven to reduce potentially harmful bacteria by 80%. 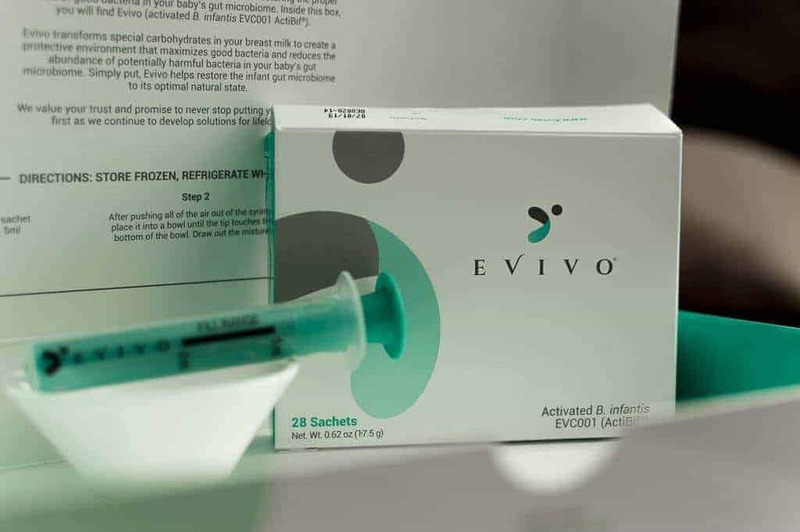 In clinical trials, babies consuming Evivo and breast milk had their gut fully repopulated with the good bacteria they need 100% of the time. I just wish that I had done more research when Elijah was little and we had a bout with silent reflux. Whoo, that one was a doozy. 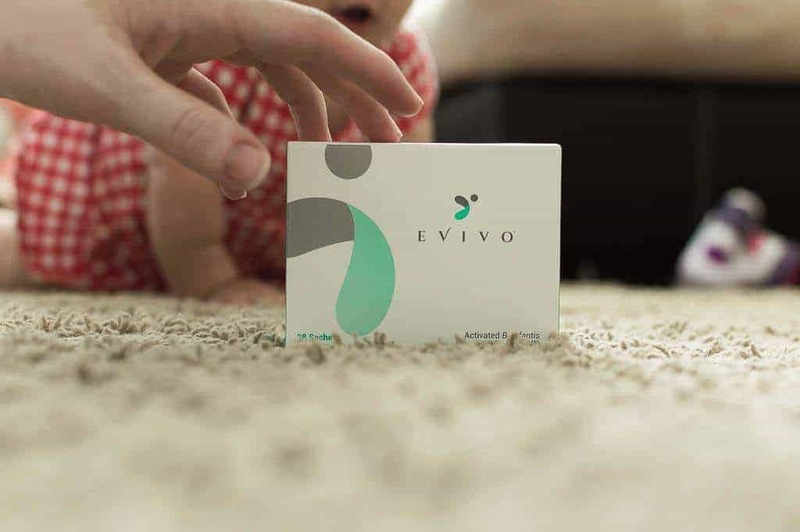 However, Evivo could have helped us move forward to a stronger immune system and healthier metabolism by being absolutely sure about our baby’s gut health. 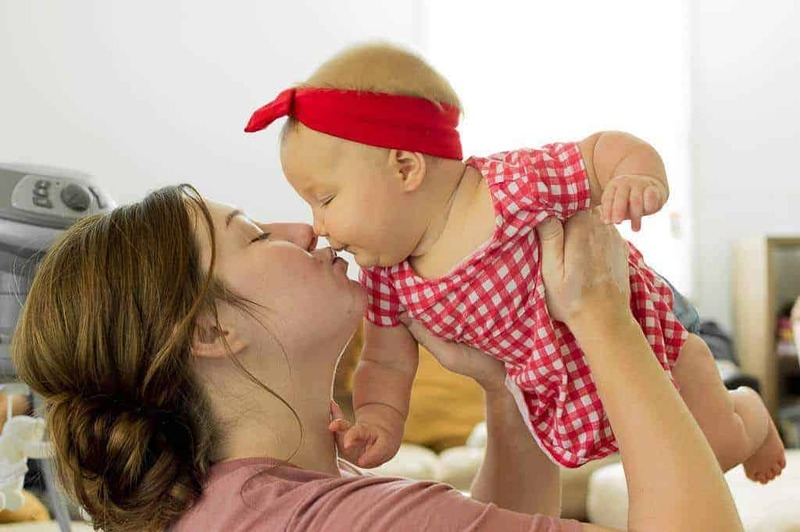 Everyone can benefit from consuming probiotics regularly, but if you answered yes to any of the above, then you, and/or your baby, are in the perfect position to profit! Don’t forget to use our discount code to get a great deal on those probiotics for your baby to ensure that they’ve got a healthy gut!